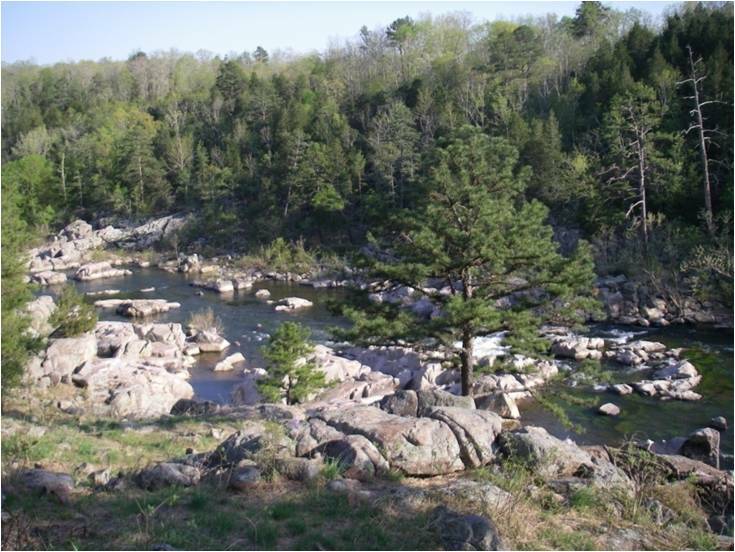 Projects conducted by our Unit address the expressed information needs of the Missouri Department of Conservation, the U.S. Geological Survey, and other state and federal agencies. The needs of the University of Missouri, also a primary cooperator, are met by assisting with the education mission of the University at the graduate level. 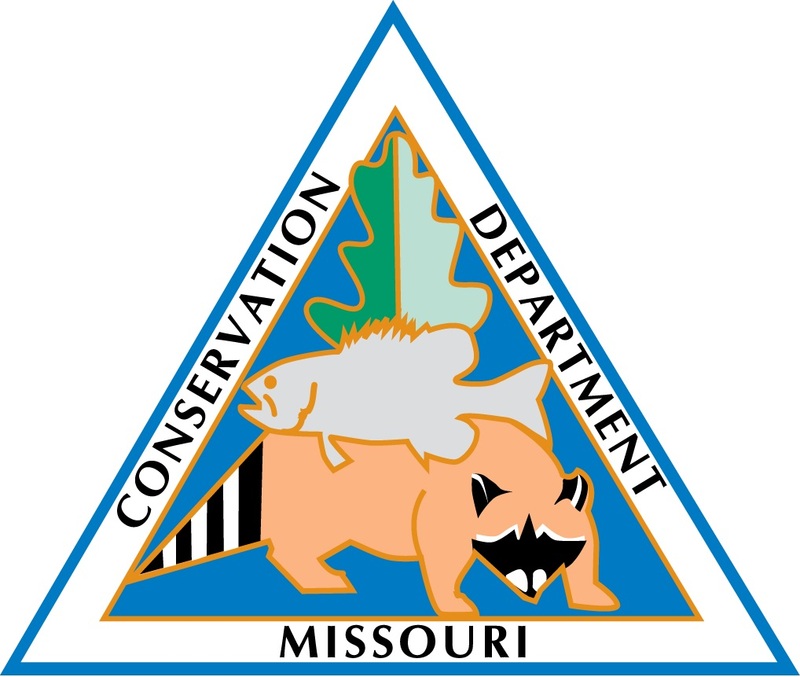 The diversity of fish and wildlife resources in Missouri requires the Unit to pursue a broad focus for research studies, although waterfowl ecology, big river ecology and management, and stream fishery resources have long been emphasized. 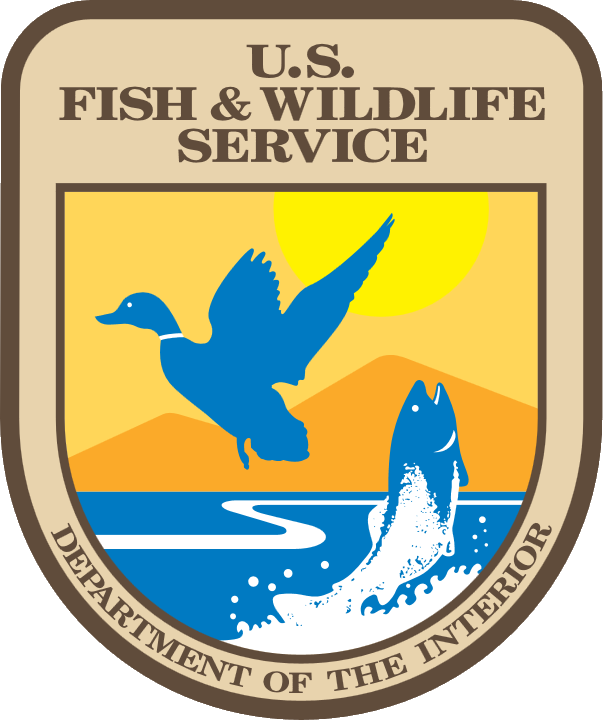 An attempt is made to complement and strengthen existing research thrusts of state and federal agencies.